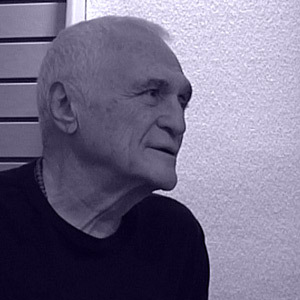 - How to develop an installation with poems, texts and answering machines John Giorno's DIAL-A-POEM, his work of poetry and answering machines, was shown in the Museum of Modern Art New York in 1970. Today he will talk about this Communication-Art-Piece and create a sound installation, with the help of participants, from previous text recordings. The workshop's variation of DIAL-A-POEM can be heard over the phone from 6.11. to 16.11.2013 under the following three numbers: 0049 - (0)7221 929 25925, 0049 - (0)7221 929 25926 and 0049 - (0)7221 929 25927.